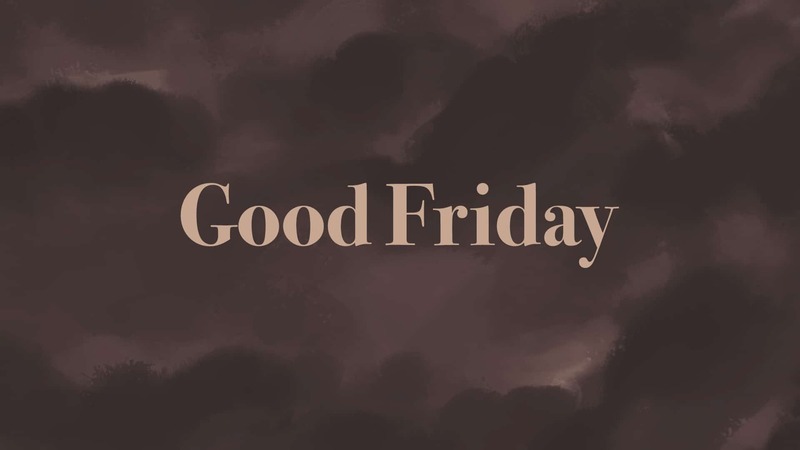 Join us as we reflect, recall and respond to Jesus’ experience leading up to his death. 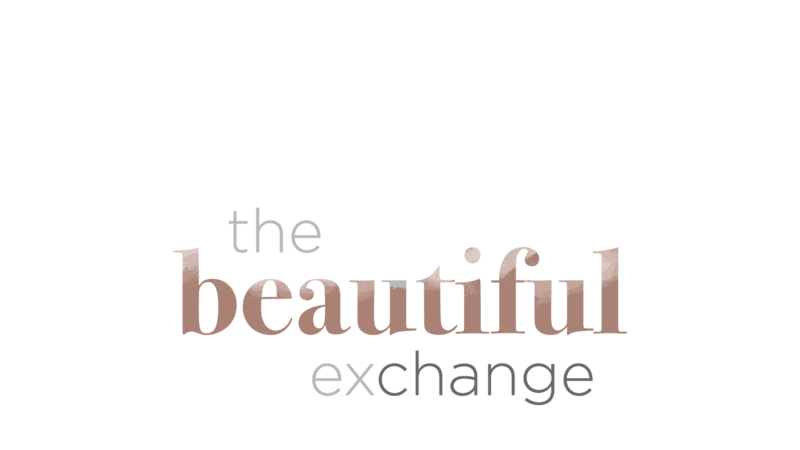 He bore the cross for our sins and gave his life in a beautiful exchange. Invite your family and friends! Performance Art by James Ruddle throughout all three services! 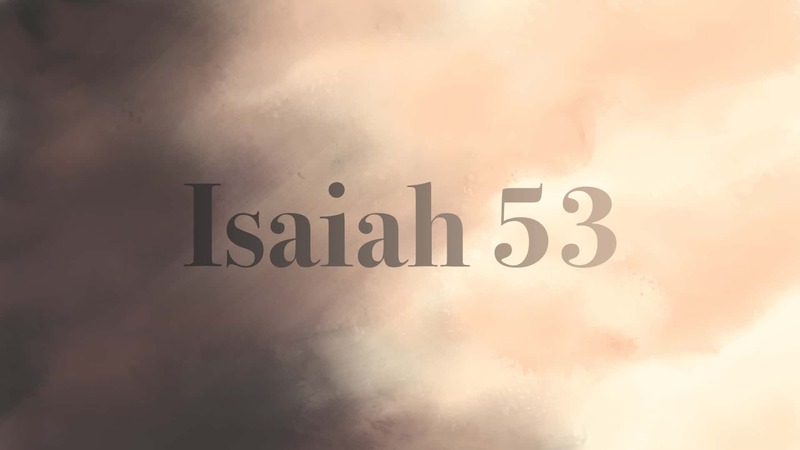 A children’s program will be available for kids who are five years old and younger during our 9:15 AM & 11:30 AM services. 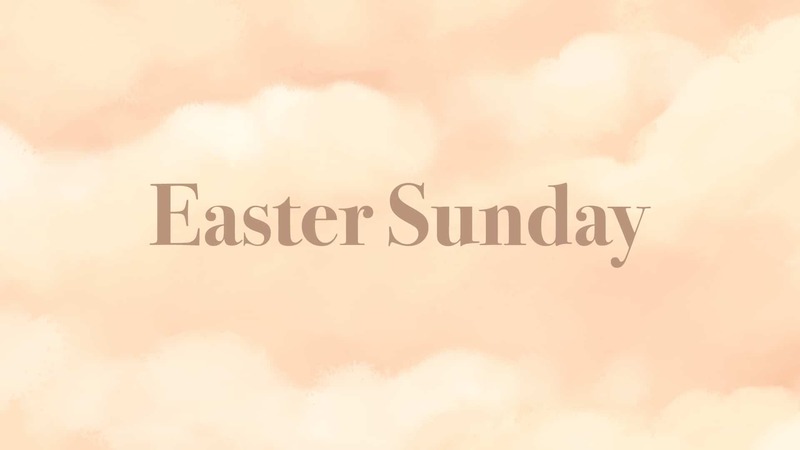 Come and celebrate Jesus, our risen Lord and Saviour! Our regular Sunday children’s program will be available for all kids during our 9:15 AM & 11:30 AM services.